They say running comes naturally but in reality, not everyone is well-designed for it. This popular form of exercise actually exposes the body to major loads. Around three to four times our own weight goes through the body each time our foot strikes the ground. 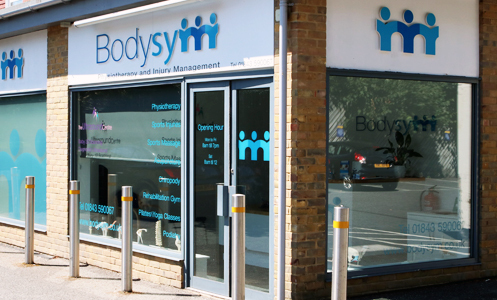 At Bodysym, running-related injuries are some of the most common complaints we see. Each year an estimated 27-70% of recreational runners suffer lower limb injury due to putting more load on their body than it’s used to, usually by training incorrectly. If you’re suffering with any of the above, please come and see us. If you keep running through it and things don’t improve or get worse, reduce your training to a comfortable level and ask our advice. 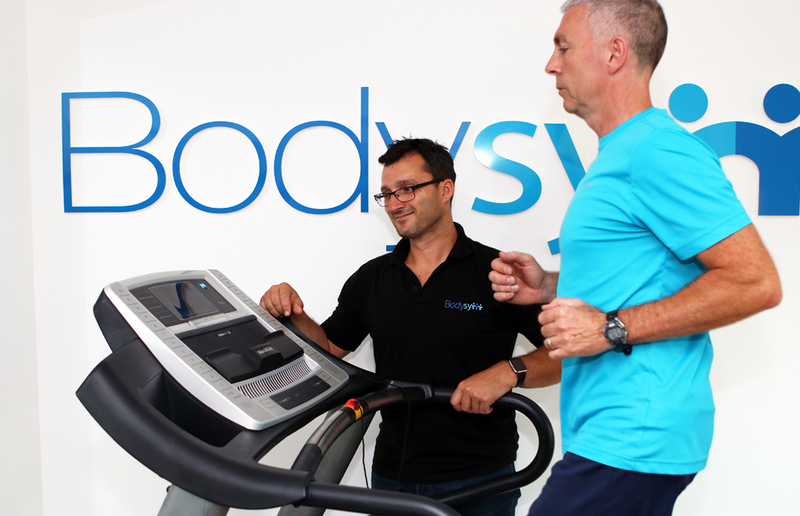 We carry out a complex biomechanical analysis of your body, and video-analyse your running style to find out what could be causing problems. After assessment, we develop a treatment plan to get you back to your pre-injury fitness level. Call 01843 590 067 or email us to book your appointment.